Discover how to track your keyword rankings (SERP) by utilizing the free keyword rank position for free at ProRankTracker. 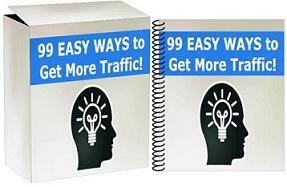 I’ll show you how to setup your keyword tracking and reveal you the reasons why it is so important to track your targeted keyword ranks. Track different search engines, Google, Yahoo, Bing, Amazon, Youtube. Even track keywords for organic and local results, maps results, and more! Register to this free tool here (Life time free account).